Calling all coffee lovers who take their coffee with a heaping spoonful of wanderlust. Do you want to enjoy a steamy cup of joe on top of the mountain you just climbed? 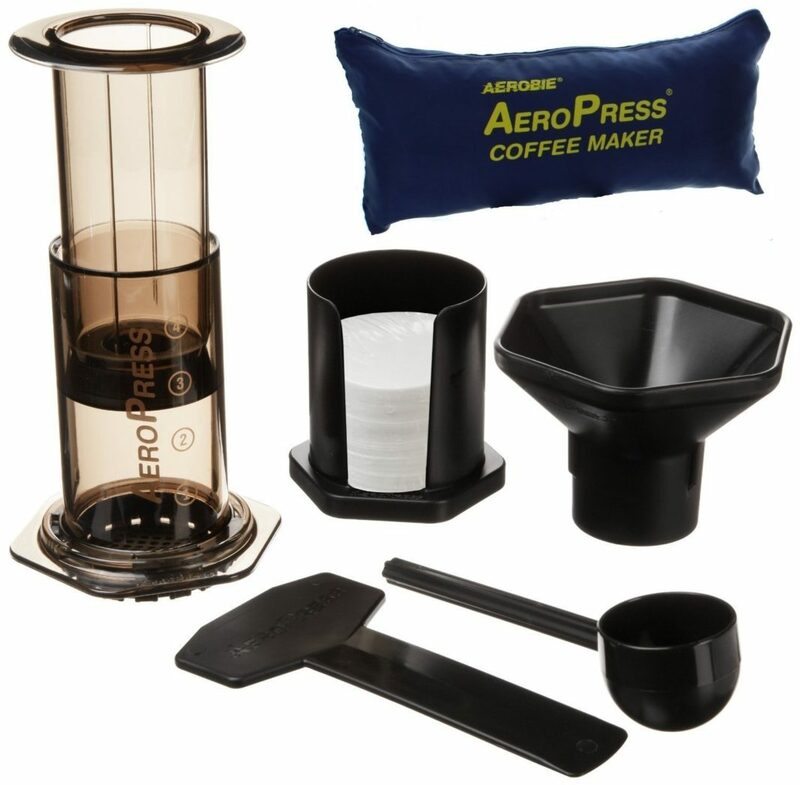 Are you a frequent flier who has discovered that hotel coffee makers just don't get the job done? Whether you are a nomad by choice or a nomad due to constant business travel, you need something reliable that can brew up a solid cup of coffee during your travels. Enter the portable coffee maker fit for all your brewing needs. Gone are the days of hand pressing, the old drip coffee maker, and paper filters. 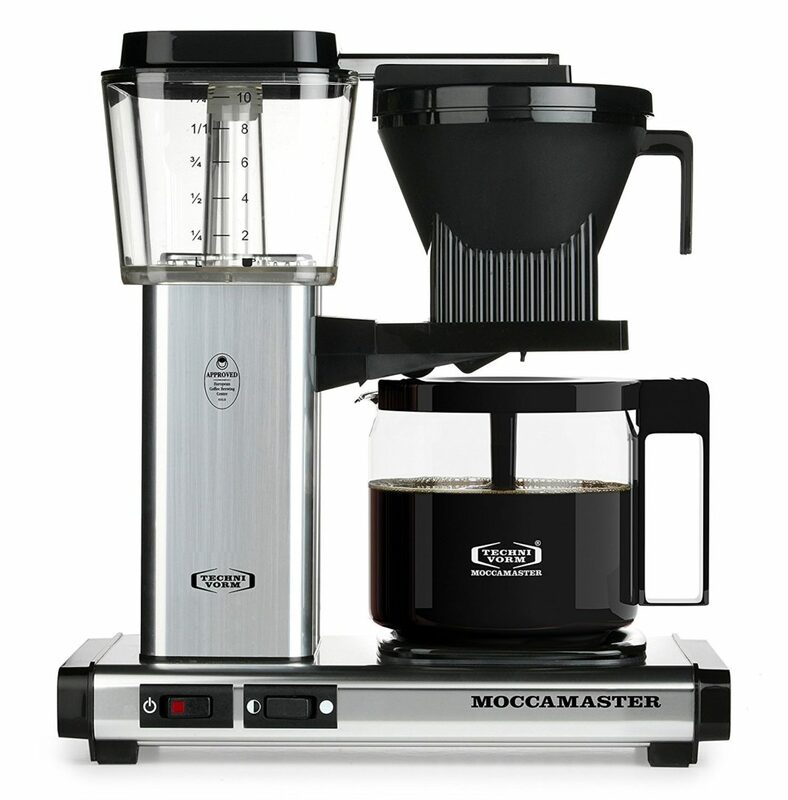 Modern coffee drinkers know that a glass carafe and machines with coffee pods are in. If you are in the market for a portable and functional travel coffee maker, then you've come to the right place. We are revealing the top travel coffee makers (an easily portable unit, of course) that all coffee lovers need to check out. With many travel coffee makers to choose from, we are also helping to ease the decision-making process by providing a list of things to consider before making your purchase. We recommend grabbing a few cups of coffee to sip on while you read this guide to finding the best travel coffee maker for you. From single-cup coffee makers, travel mugs, to the espresso machine, we'll give you the rundown. 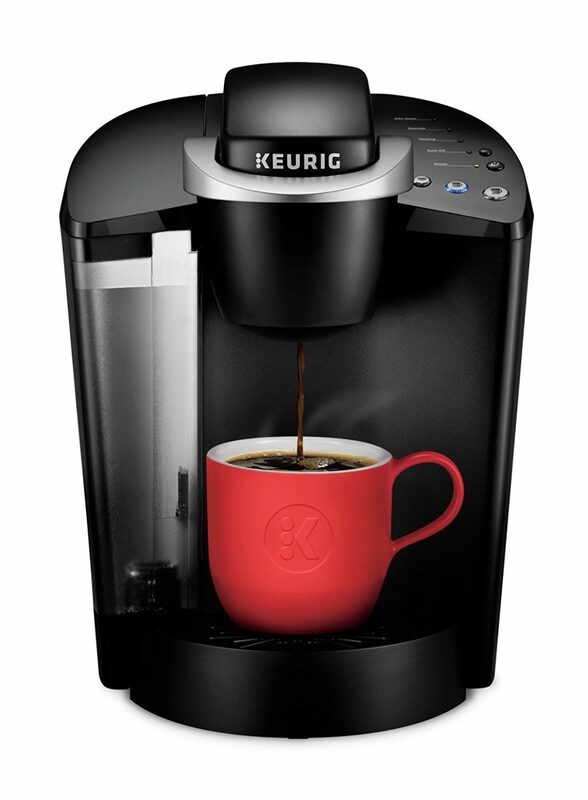 Don't worry, your perfect cup of brewed coffee is just a few clicks away. The brewing process has been revolutionized. Coffee drinkers, unite! Alright folks. It's brew time. The chart below displays the top travel coffee makers and machines that we love right now, along with their ratings. Click "See Today's Price" if you want to know the current price for each of these travel coffee makers. 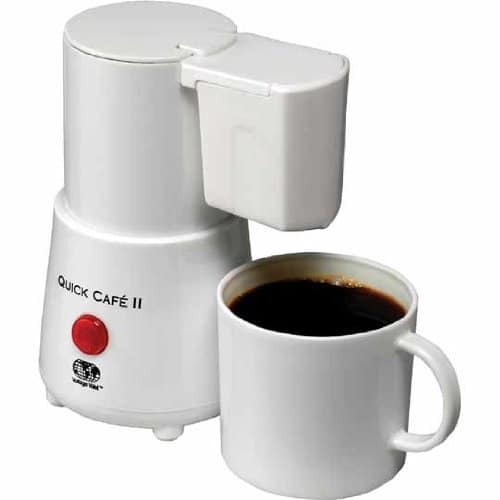 There are many travel coffee makers to choose from. They come in all sorts of shapes, sizes, colors, and different features. Some are specific to espresso making, whereas others are specific to perfecting a simple cup of black coffee. 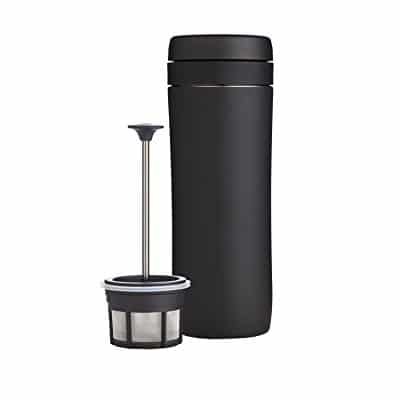 There are stainless steel travel coffee makers and plastic to-go cups that effectively filter your coffee too. We understand how easy it is for indecision to strike when trying to choose the perfect travel coffee maker for you. That's why we want to help ease the process. If you need a starting place, then it'll help you to begin by thinking about what you really want and need in a travel coffee maker. Here are some questions to ask yourself to point you in the right direction. 1. Do You Want an Insulated Stainless Steel Coffee Maker? Insulated stainless steel travel coffee makers allow for your steamy hot coffee to stay steamy hot for an extended period of time. Purchasing an insulated coffee maker will mean that after you hike to the top of the mountain, your cup of joe will be just as toasty as it was at the start of the hike. However, stainless steel coffee makers aren't only reserved for the hikers, campers, and backpackers. 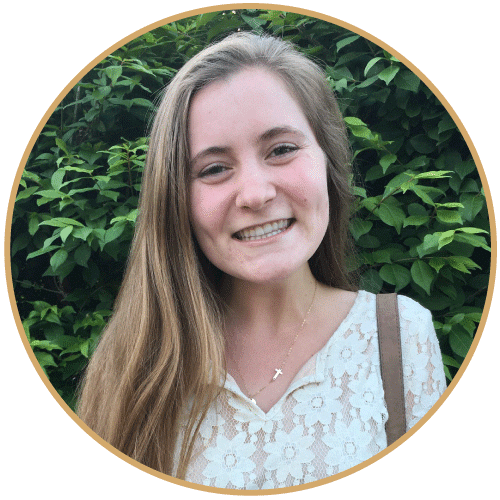 If you are traveling on business or for leisure, but know you want coffee that stays hot throughout the day, you may want to ponder this same question. Knowing if you want a stainless steel or plastic coffee maker will help to narrow your options. 2. 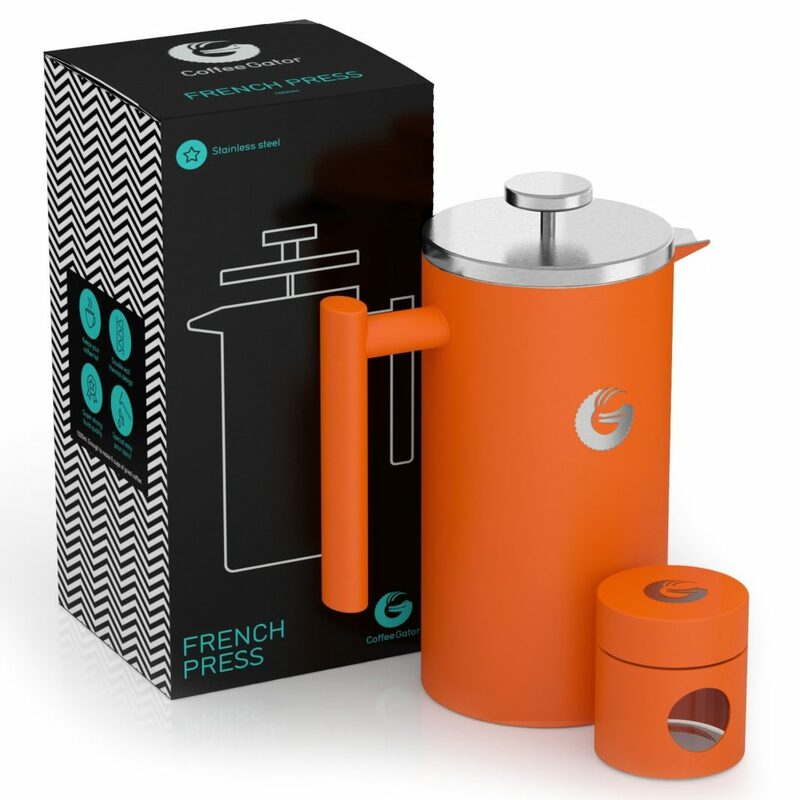 Do You Want a Coffee Maker or an Espresso Maker? On our list of the top travel coffee makers, there are a handful that only make coffee and a handful that only make espresso. Knowing which you prefer will help to knock off some options. This goes without saying, but if coffee is your thing, then only look at the coffee makers. If espresso is your pride and joy, then only look at the espresso makers on this list. You might want to invest in a good drip tray too. Nobody wants coffee stains on their favorite sweater. 3. How Much Space Do You Have for a Travel Coffee Maker? As a traveler, we all know the feeling of running out of space in our bags. Backpackers, carry-ons only, and solo travelers, we're talking to you. If you're new to the world of traveling, more often than not, you're a compulsive over-packer. It's okay. You'll learn as you go along, we promise. You won't really need five pairs of pants and five pairs of shoes to match those tops. In the chance that you are a backpacker or solo traveler, you want to travel light. Nothing's worse than lugging a 30-pound backpack around and looking like a Teenage Mutant Ninja Turtle when you're trying to find your hostel. Your bag can only fit so much. That's why you should opt for a small portable coffee maker. There's nothing quite like a hot cup of joe to incentivize you to get up early. 4. 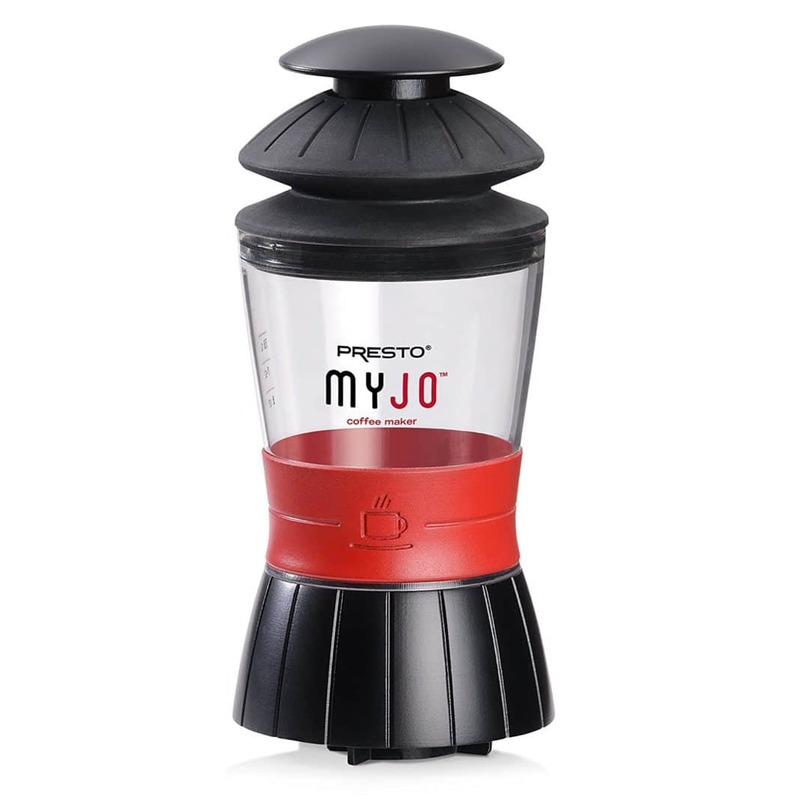 Do You Want A Power or Powerless Travel Coffee Maker? As a traveler, only you know what you need. Are you looking for a travel coffee maker to plug in when you arrive at your hotel? Or do you want a cordless one you can take on a road trip or when you go camping? Some coffee makers require batteries or electricity and others don't. 5. What Else Will You Need to Bring With You? How many accessories will you need to bring with you to make those perfect cups of morning coffee? What is the brewing method of your choice? Things like coffee grinders, coffee machine cleaning tools, measurement cups, and coffee beans add up weight and cost. By now, you know there's a large number of travel coffee makers on the market. Depending on what type you choose to purchase, you will also need to bring some other equipment. Whatever your coffee maker of choice may be, you'll still need these three things. Many coffee drinkers prefer grinding their beans freshly before they brew it. We just think that sounds like a whole lot of extra work. Unless you're the ultimate coffee connoisseur, you'll do just fine with some good ground coffee. We love Verve and Stumptown. No, you don't need to bring a hand grinder with you. There's some more space you just saved. Make sure you're storing your pre-ground beans properly. With a good container, grounds can last up to a couple weeks before they turn stale. While most portable coffee makers do not require electricity, you will still need to find a way to boil water. If you're on a road trip, you could bring a canteen of hot water or store it in insulated bottles. An immersion boiler would work too. For the urban traveler, a light kettle presents a practical option. Once you have your coffee brewed, you'll want to keep it nice and hot. On Amazon, you can find cheap plug in burner plates (hot plates) to set your coffee on. 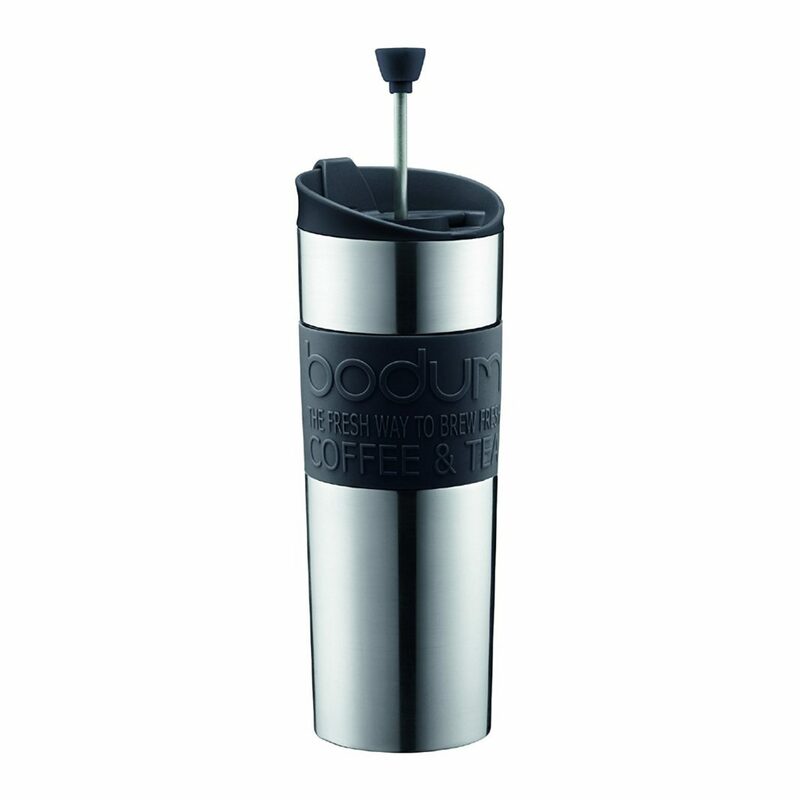 Or, a travel mug (plastic or enamel - not ceramic) is a good thing to bring on your travels. We love United By Blue's selection of travel mugs. Alright. Without further ado, here are some things to consider before choosing your new coffee maker. Companies can talk up their products all day long—they want to sell after all—but it is important to know if their products can really walk the walk. When bouncing between several travel coffee maker options, check out full product reviews to see if the products can actually make a decent cup of coffee. Customers sharing their honest experience with a coffee maker will give you the best sense of whether product works or not. When coffee lovers are traveling, it can be difficult to find a decent cup of coffee. Depending at what hotel or hostel you stay at, the coffee may not be up to par. You could always swing by a coffee shop, but then the cost begins to add up and you have less money to spend on other travel activities. To avoid gritty hotel coffee and to avoid spending too much on lattes from Starbucks, make the investment in a personal, travel coffee maker. Good, quality coffee is always worth it. Not just for travel. Can make great espresso in the workplace as well! 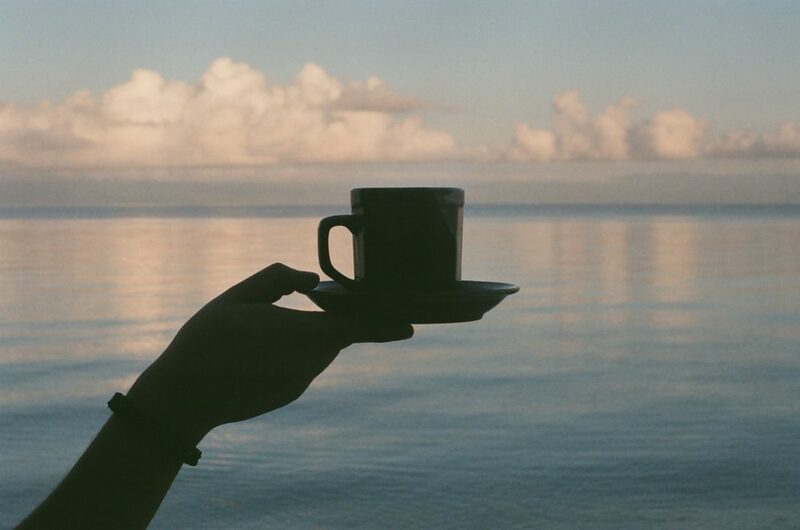 Traveling does not have to mean you have to succumb sub-par coffee drinking. It's also way too easy to fall into the habit of spending five euros a few times a day at different (albeit beautiful) European coffee shops. Yes, we know the macchiatos there are nothing short of perfection. Stay strong; use your own coffee machine. We're here to help you save that money though. Plan ahead. Pack your favorite beans and coffee grounds with you, so that on the road (or even in a hotel) you can bring the familiar taste of home along. 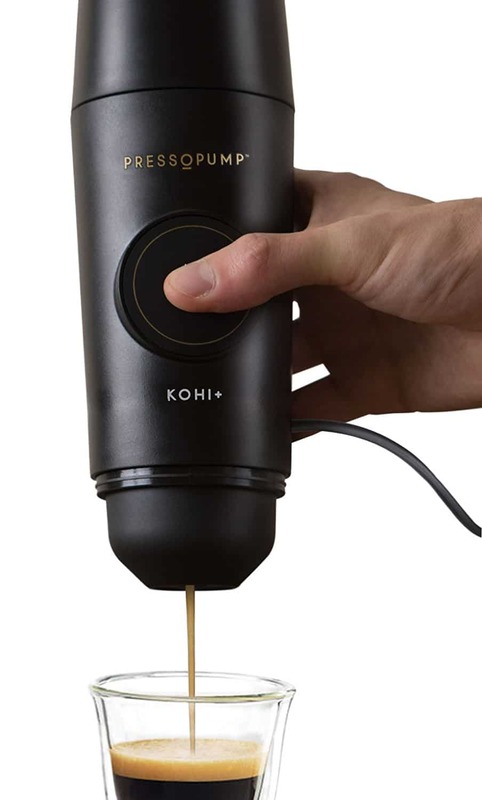 For coffee on-the-go, for coffee when you want it, for coffee when you need, consider getting yourself one of these travel coffee makers. 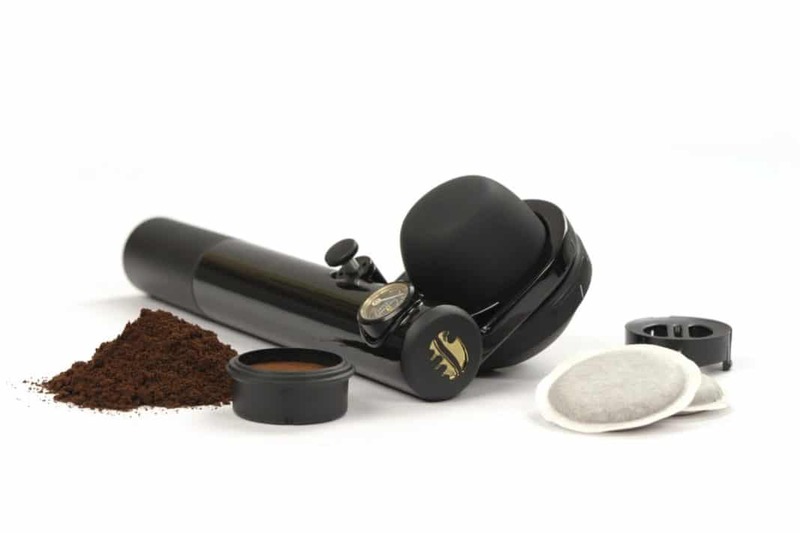 If you are an espresso drinker, then consider the travel espresso makers on this list as well. 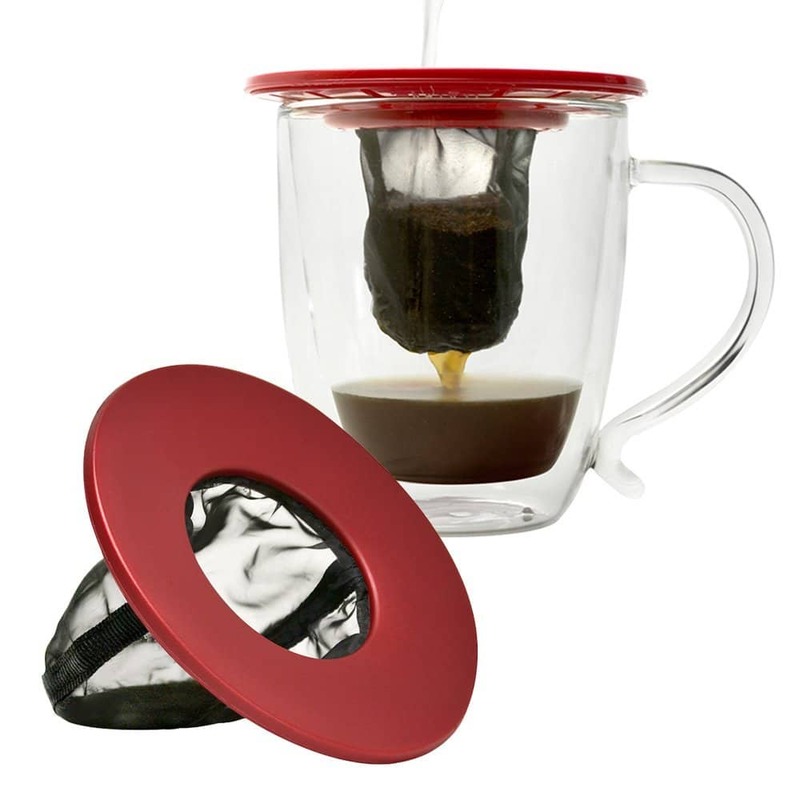 Plus, a portable travel coffee maker can make the best gift for the coffee drinking travelers in your life. Seriously. We'd like one. You know where to find us. We hope this guide to finding the best travel coffee maker was helpful. The decision-making process can be difficult, but you really cannot go wrong with any of these travel coffee maker options. Whether you are a camper, hiker, business traveler, road-tripper, or family vacationer, having a reliable travel coffee maker will be a blessing during your travels. It makes all the difference. So with that, happy coffee drinking! Do you have any questions or comments for us? Perhaps you have a favorite travel coffee maker you want to rave about. We're all ears. Feel free to leave us a message in the comment section below. All of the profits from this go to children’s charities.